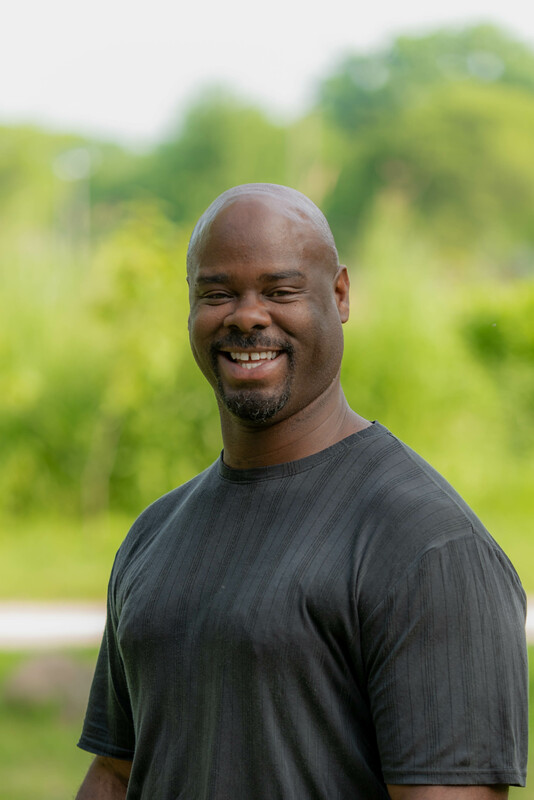 Devin is a life-long Wheaton resident with a variety of experience in serving the needs of the community, particularly as a pastor and minister for over 20 years. This attitude of service and placing the needs of others before his own often sets Devin apart as a desired agent. He has a unique ability to be a calming influence during times of crisis or conflict. Integrity and character are Devin’s most important values, helping him to excel in building relationships with clients.